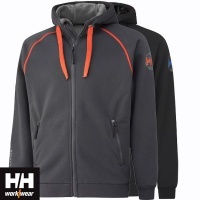 Total Workwear offer a superb range of hoodies that will not only make you feel good, but also make you look good and keep you warm on those cooler days. 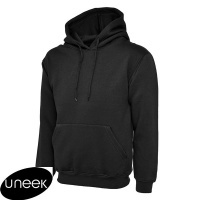 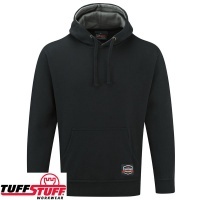 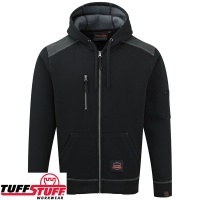 The range includes cheap hoodies that are ideal for adding a printed logo or embroidered logo. 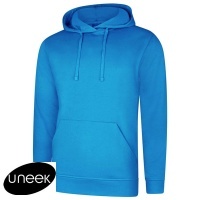 With a fantastic range of colours, fabrics and sizes available, it is easy for you to find the perfect hoodie for either your business uniform or for casual wear.